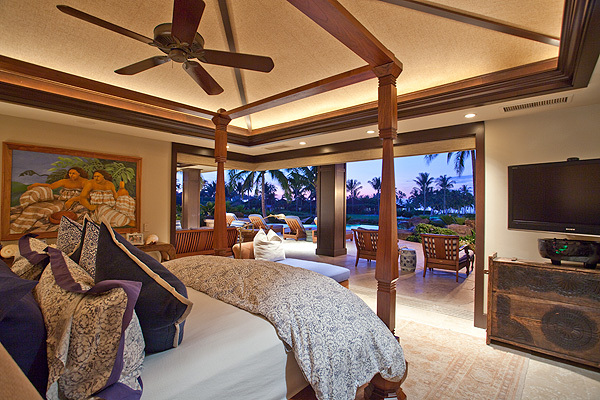 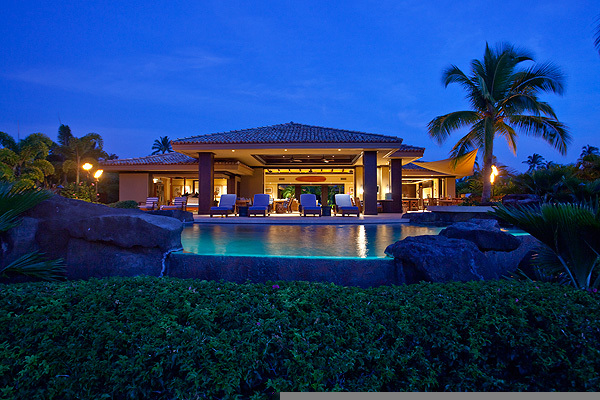 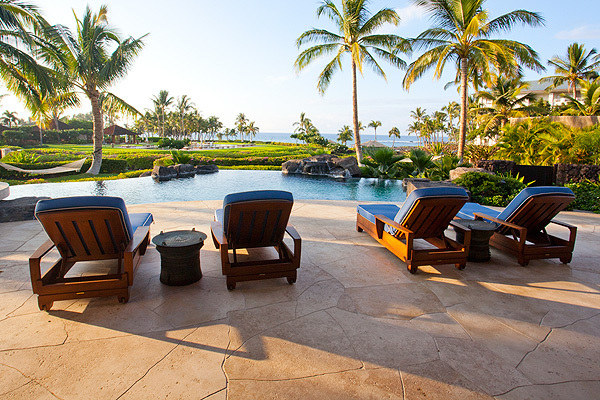 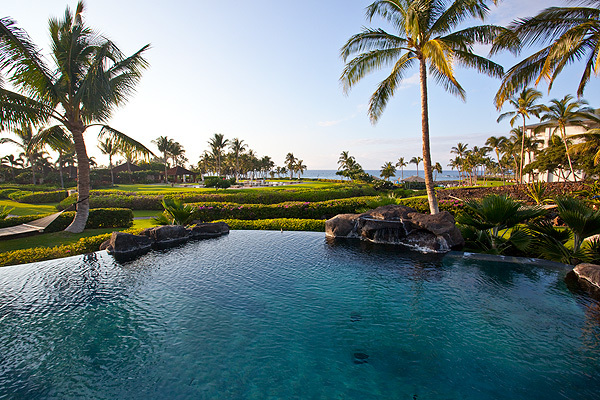 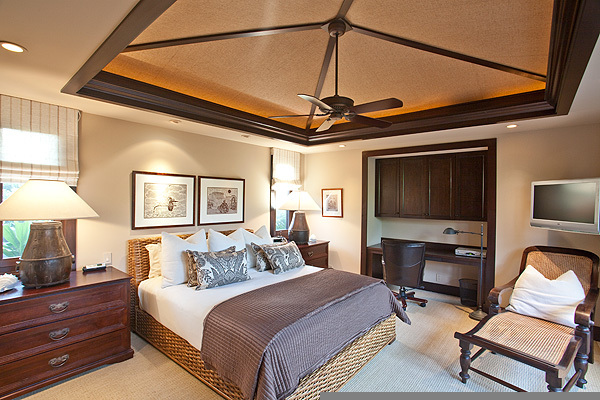 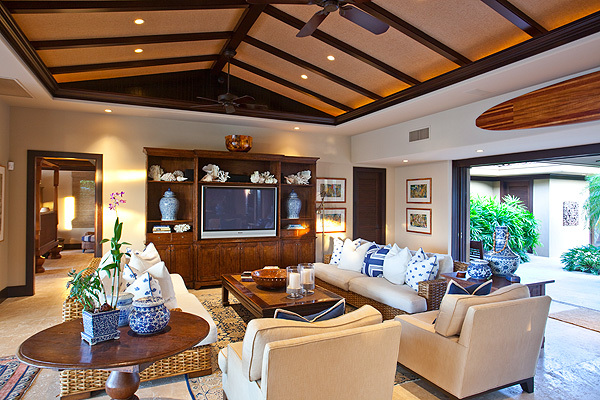 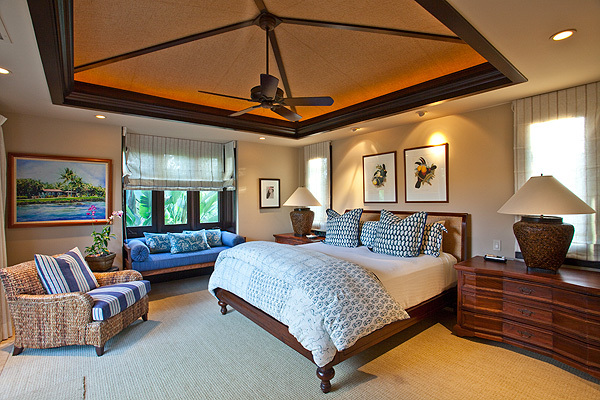 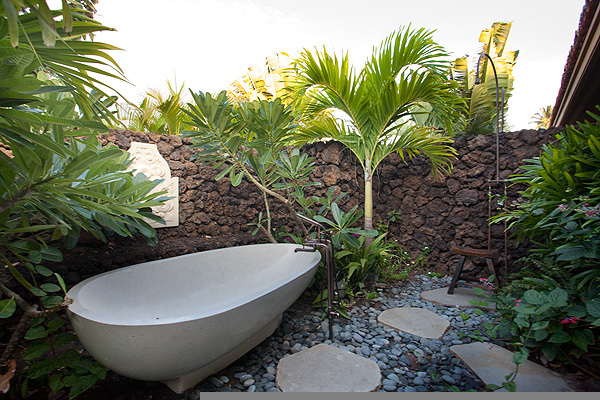 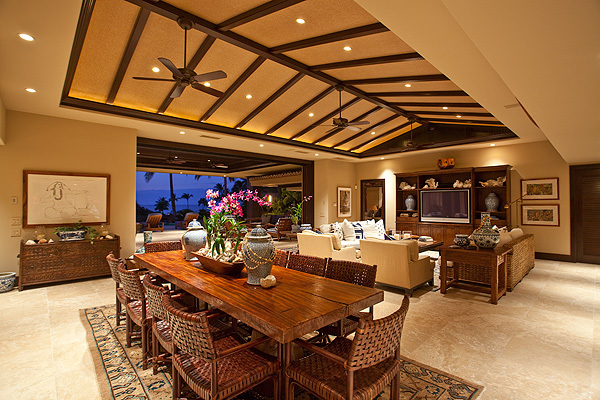 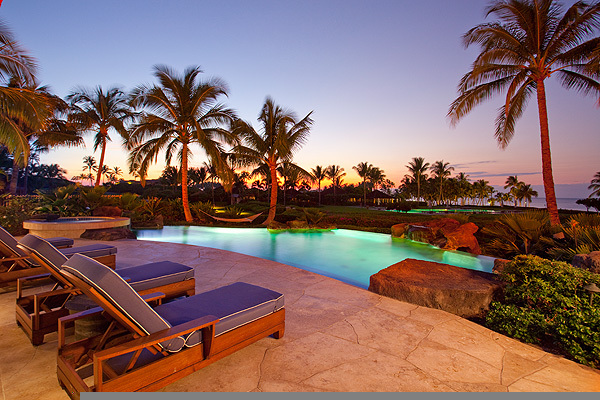 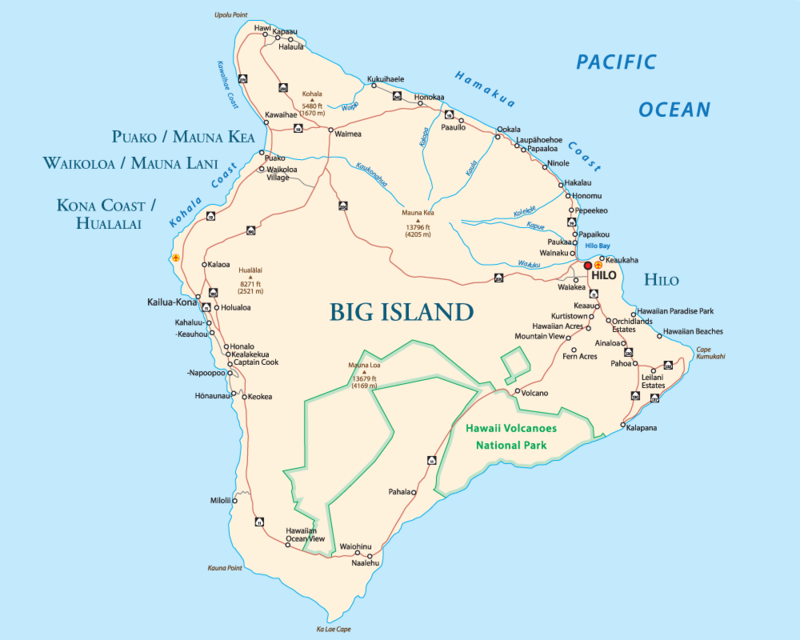 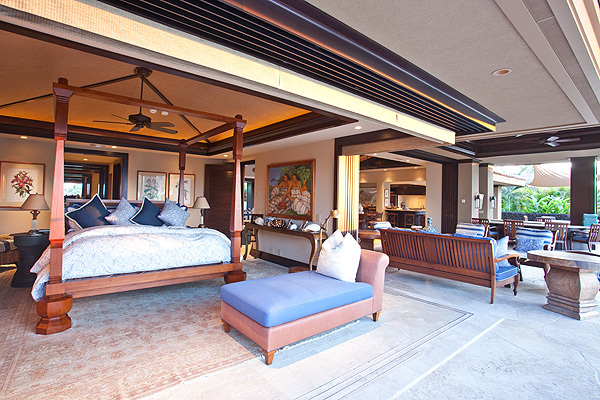 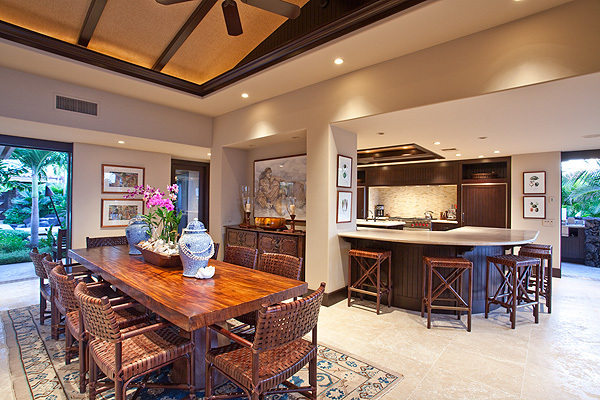 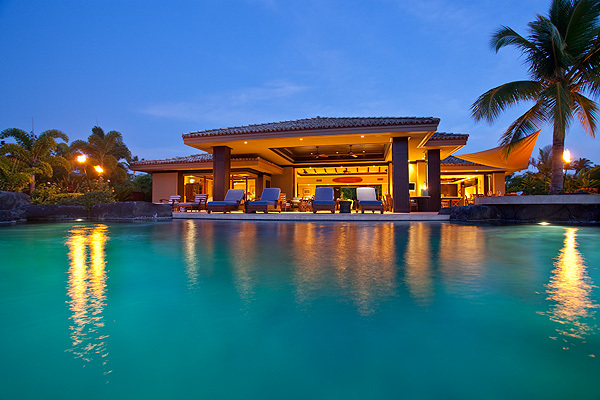 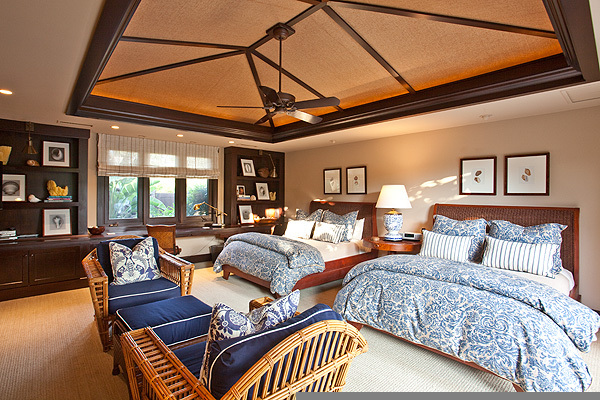 Pauoa Beach Oceanfront – Luxury Vacation Homes, Inc.
Pauoa Beach Oceanfront is one of the most beautiful and universally pleasing homes on the entire Kohala Coast. 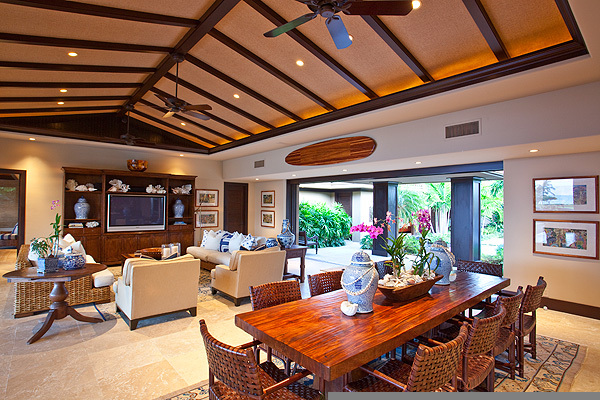 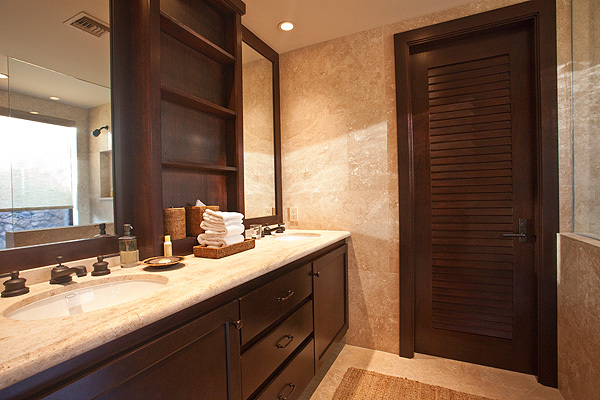 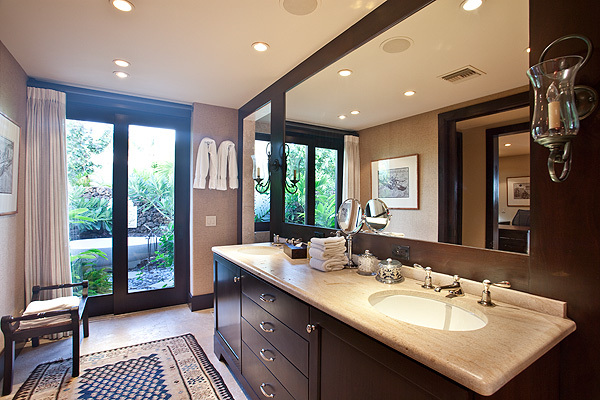 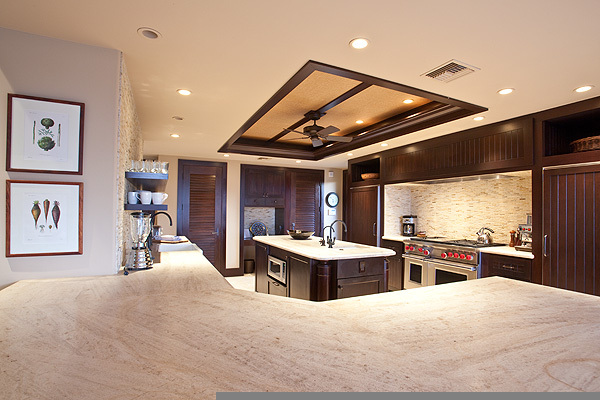 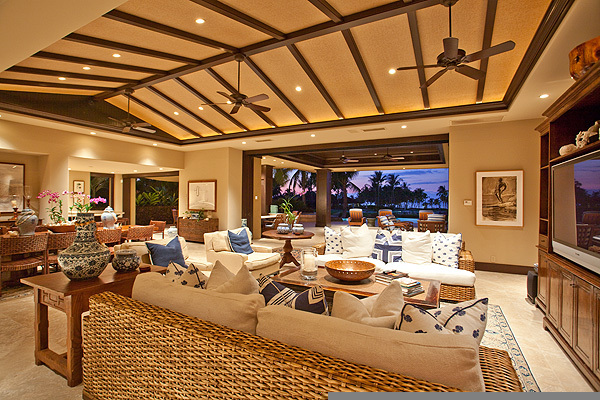 This residence leaves nothing to be desired with its fabulous yet understated interior decor. 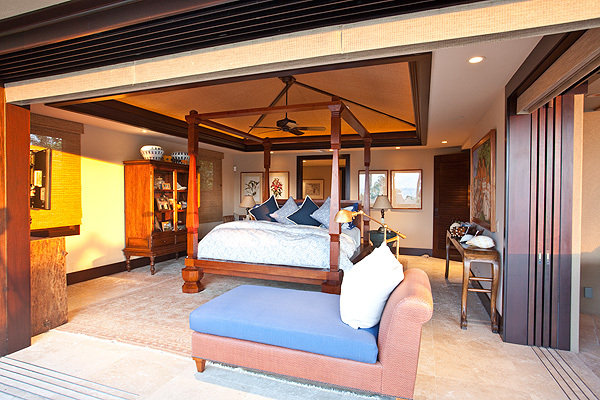 A flexible floor plan includes a private master suite in the main residence and 3 separate individual guest suites, each with its own entrance. 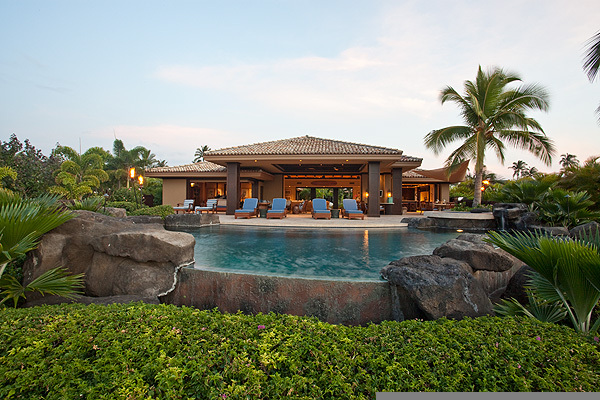 Fabulous outdoor entertainment lanai with large bar and stylish and comfortable patio furnishings. 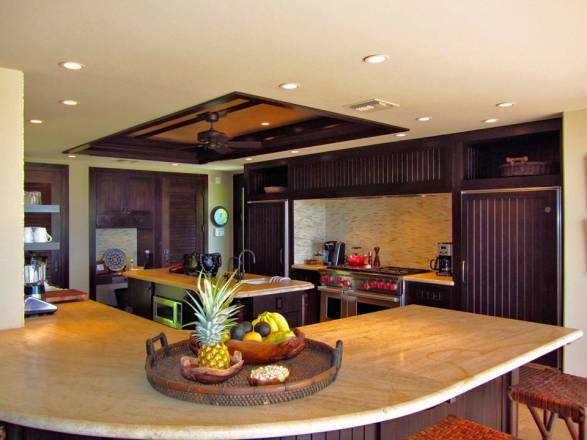 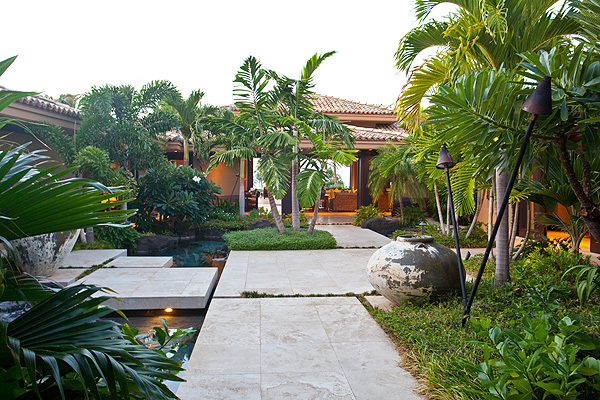 This property occupies perfect positioning; oceanfront yet slightly set back for privacy.